Accepted SEO (Search Engine Optimization) practices seem to be constantly evolving, and it seems there are more changes to come in 2015. 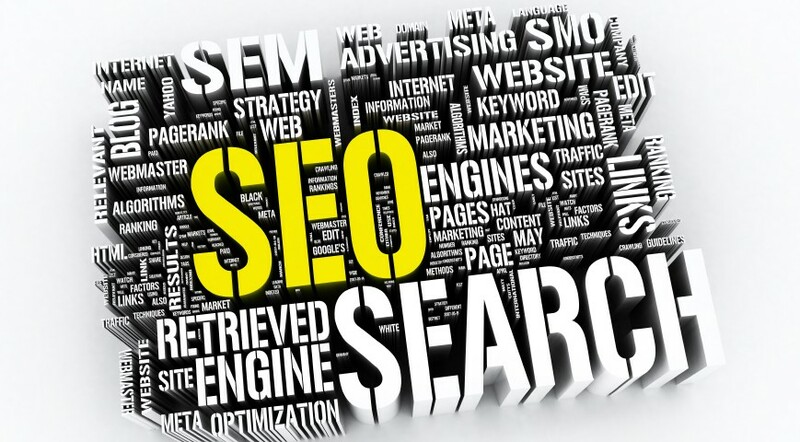 It used to be that everyone picked a keyword or small group of keywords that they wanted to show up for, and loaded the content on the site with those words in order to show up on search engines. Thanks to something called the Panda Algorithm, search engines are now all about user experience, they want content that is real, valuable, and engaging. We need to write content for the readers not for search engines… The goal is to mesh website content with what people are typing in when they search the web. It’s all about being authentic, and how your brand is perceived or engaged with on the web. Utilizing social media and getting positive reviews on various online mediums will ultimately help search engine rankings.